The youth fiction book that I am writing is coming together nicely. I am falling in love with the main characters, Delilah and Jasper, two young Nubian goats. I never dreamed I would write fiction, much less a book intended for children. 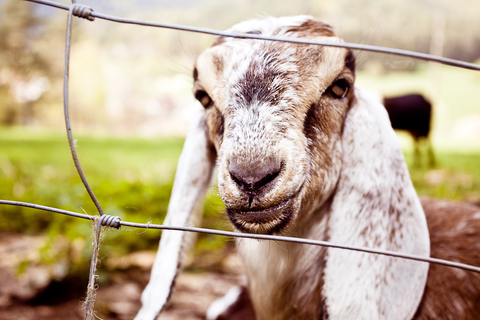 Before I started the book I found myself thinking about all of the goats that we have raised, all of the kids, and how I have loved farm animals from a very young age, as as far back as I can remember. At that point it became clear to me that I needed to tell my story. The book is fiction, but it contains a lot of learning tips that children can pick up on, scenes from my own experiences, and it contains fun chapters where a child can wander through the thoughts and antics of a very young goat. With only a small story or two that I am still pondering on adding, I’ve begun editing the book. I will soon announce a deadline. I am excited to place this adventure in the delighted hands of a child. I can see myself as a youth wearing the pages of the book out. My dream is to give that gift to another.